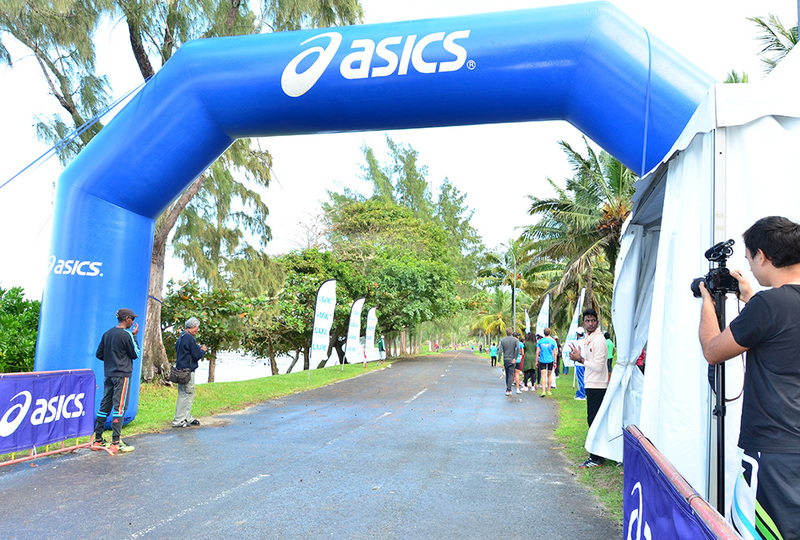 Mauritius Marathon AIMS and IAAF Certified races is a fantastic challenge which takes place in one of the most beautiful part of Mauritius: 20km of coastal road in the south, along one of the most beautiful lagoon and through typical coastal villages. 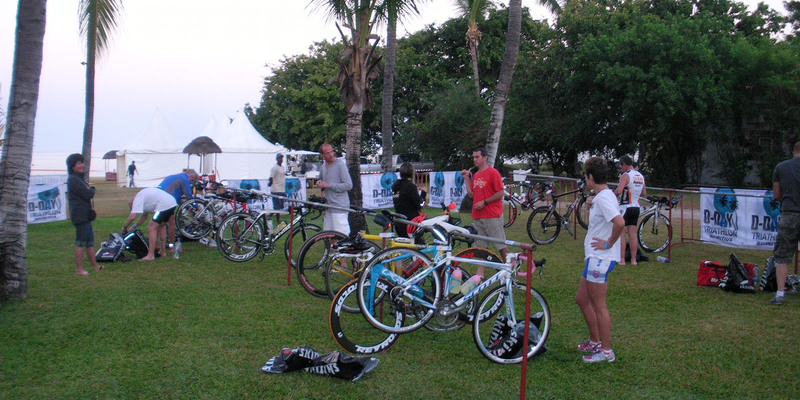 It’s the Regional Olympic and Sports Committee (CROS) of Reunion island which initially raise the idea of organising sports games in the Indian Ocean in 1974. Two years later, It has been adopted by the International Olympic Committee (IOC). 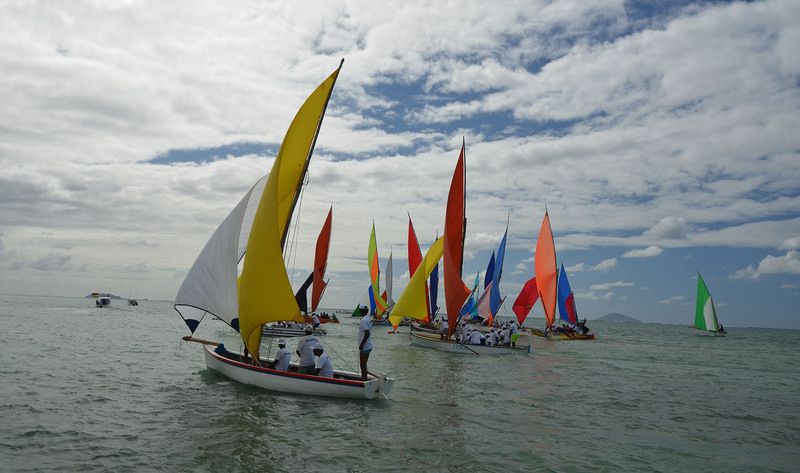 Originally called the Indian Ocean Games, this sports events rapidly changed the name to become the Indian Ocean Islands Games or “Les Jeux des Iles” (JIOI). 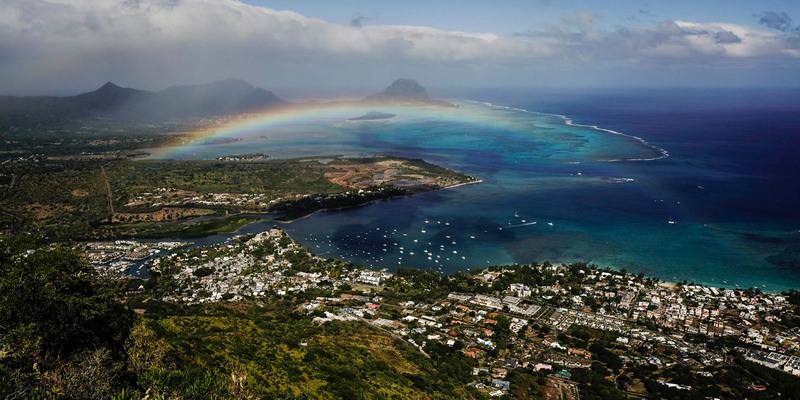 Mauritius is proud to welcome more than 1500 athletes for the games which will be held around the island in July 2019. 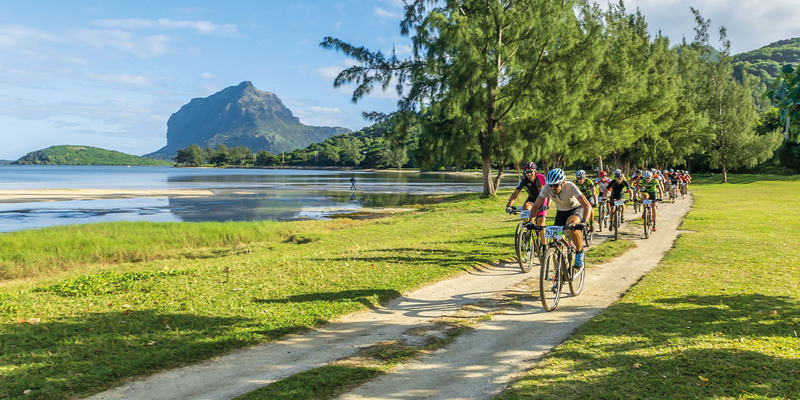 All the trails of UTRB are an invitation to discover the most breathtaking parts of Mauritius, across fields and forests and along mountainous paths, atop cliffs or on pristine beaches. Expert technicians have devised all tracks. 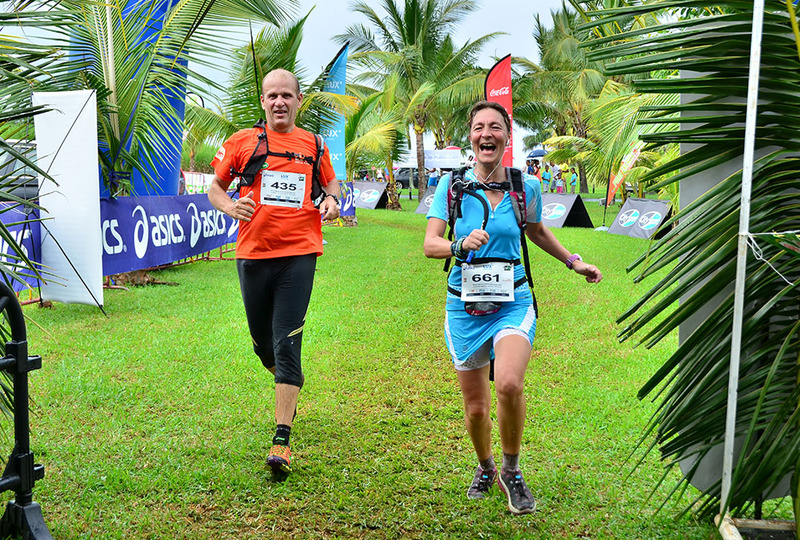 An efficient and experienced team – the one that has made of the first four editions of UTRB a success – will similarly perform race management, monitoring and assistance.